My Book is Now Available for Pre-Order!! My book is called Machine Quilting With Style: From Walking-Foot Wonders to Free-Motion Favorites. That’s quite a mouthful, but I couldn’t be more thrilled! As many others have said, it really is like birthing another child, complete with restlessness, anxiety and weight gain, LOL! 🙂 The “due” date is mid-September, about a month after my own birthday, so I really couldn’t ask for a better present. 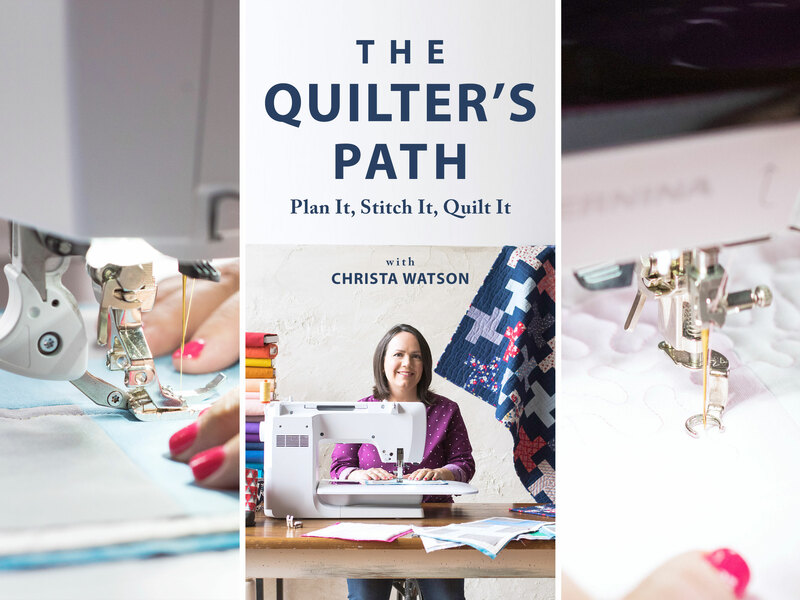 It’s been a dream of mine to write a book since I began quilting many years ago, and the perfect opportunity came at just the right time. 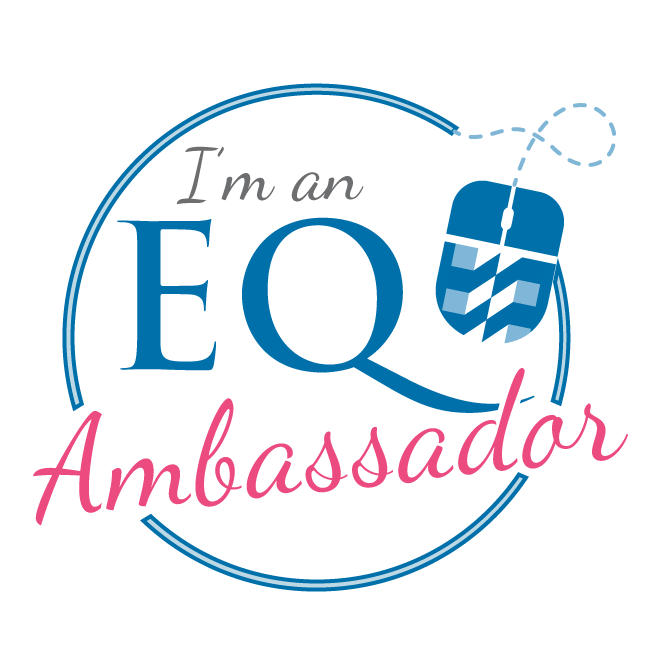 I had returned home from the first QuiltCon on fire with the desire to share my passion for quilting with a many people as possible. Coupled with my new-found love of the modern aesthetic, all the stars aligned in the best possible way to create this book. 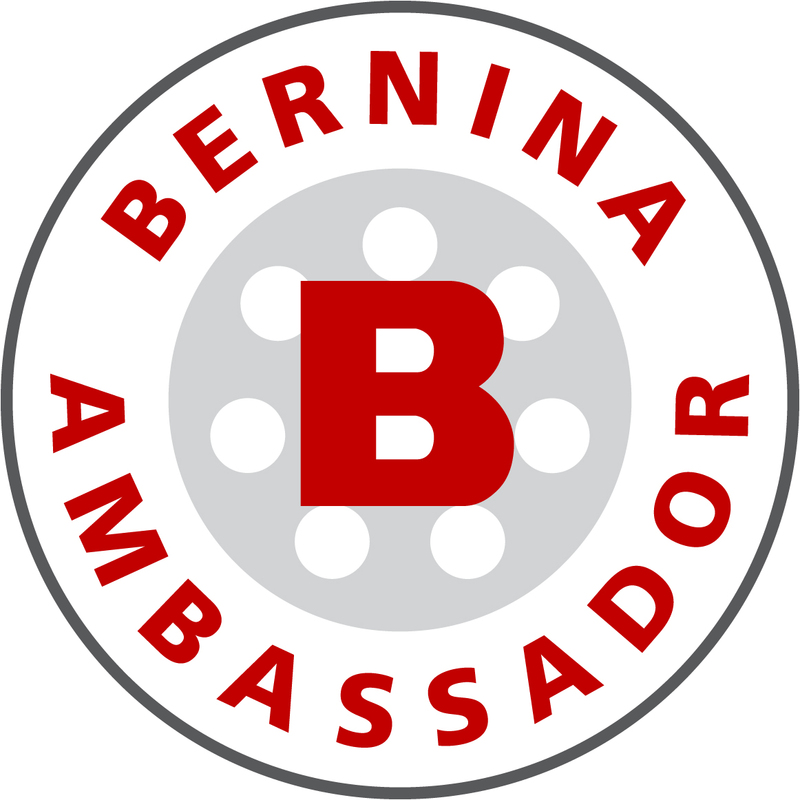 Promotional information by the incredibly talented marketing team at Martingale. 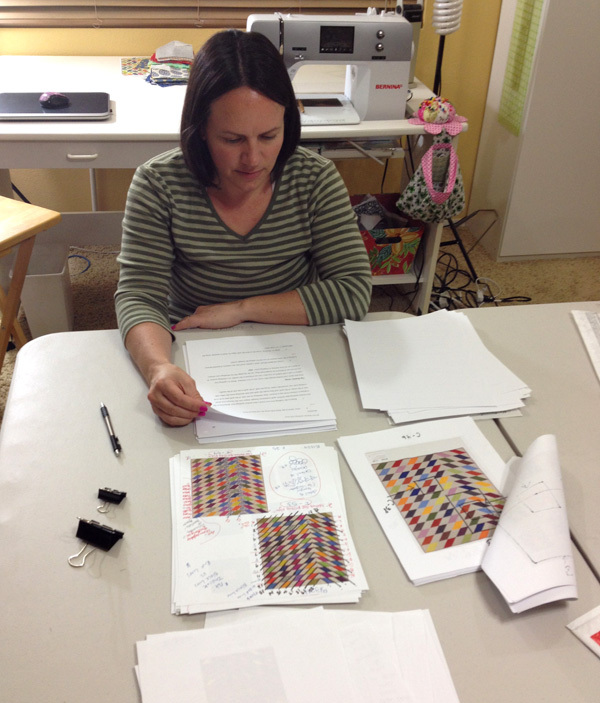 Machine Quilting With Style includes patterns for 12 quilts with step-by-step instructions on how to machine quilt them. It also includes a large section on setting yourself up for successful machine quilting, with plenty of motifs to practice. There are a total of 112 pages, and I’m so grateful to Martingale (aka That Patchwork Place) for believing in my vision and allowing me to write the book I was meant to write. This is what book editing looks like! 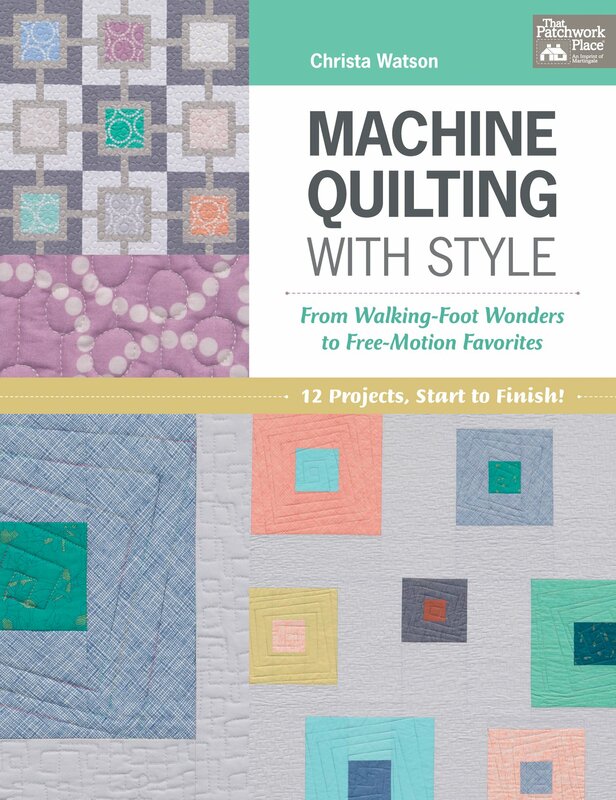 Machine Quilting With Style is available for pre-order on Amazon at a discount off the cover price, which is always nice. 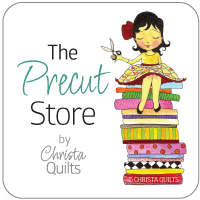 You can also purchase it from your local quilt shop or favorite bookstore later this summer, or ask them to preorder you a copy when they attend quilt market this spring. If you’d like to pre-order a signed copy directly from me, it’s just a few dollars more, and I’ll ship mid-September as soon as they come in. Congratulations Christa, I know your book will be a seller!! So happy for you to have this incredible experience! As you know, I went through it too, but it was nine long years ago. I know you’ll do a great job of promoting the book, and enjoying the fun that goes with it. Hope you sell lots and lots! Whoo hoo! I can’t wait to see it. This is so exciting for you, I am so glad to see your dream becoming a reality. This is so exciting! Congrat! I remember that editing process and how happy it was when it was over!! Congratulations, Christa! I just clicked to pre-order your new book and am looking forward to receiving it!! I’m sure there will be many hours of fun reading and sewing! Oh, I forgot to mention, I’m pre-ordering a signed copy! How Fabulous, very proud of you and all that you’ve accomplished. You certainly win the award for “Following Through”, whenever you put your mind to something. I can’t wait to be a part of your social media publicity. Congratulations! I can only imagine how great you are feeling about this accomplishment. Your book looks and sounds great. Congratulations, Christa! Looking forward to seeing this one. 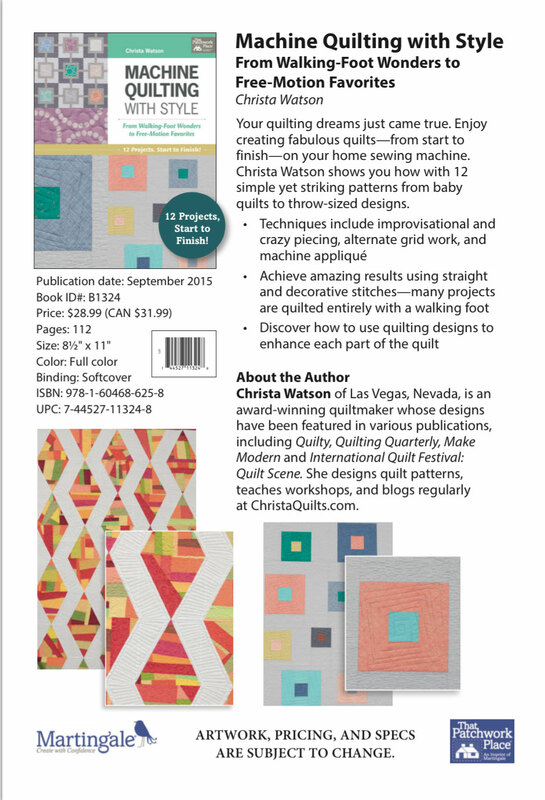 Your book cover looks amazing, congrats and I can’t wait to start one of the quilts! Wow, Congratulations. I will definitely be purchasing this book. This is so awesome, Christa! Congratulations! This is super exciting!! You must be so proud and anxious to finally share it with everyone! Yay, congratulations Christa! I’m excited for you, so I can only imagine how you are feeling! That is really cool – congratulations! How exciting! Congratulations Christa! I know you’ve been waiting for this for a long time. 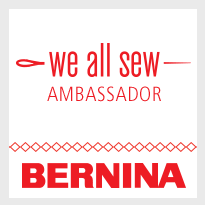 What a shame your post came two days after I sent a friend to your website for tips on quilting on a home machine. Hopefully she checks back in. She told me she really enjoyed it and feels a lot more confident going in to her first project now. So excited for you, girl!